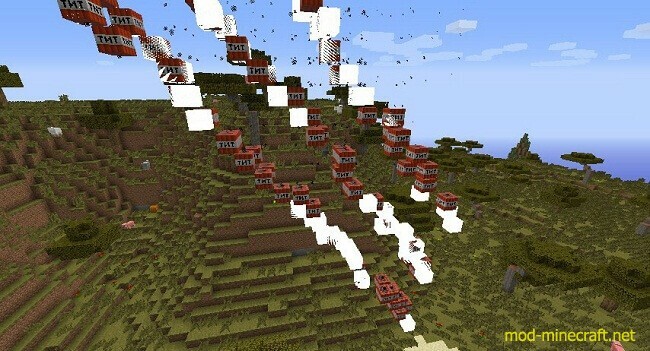 PowerItems is a mod with several OP endgame items that include Lightning and lots of TNT. 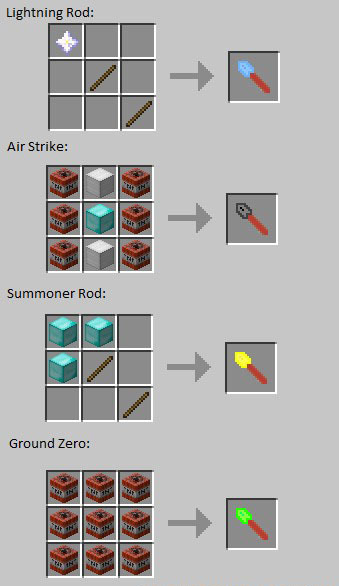 There are four items, Lightning Rod, Summoner Rod, Air Strike and Ground Zero Bomb. 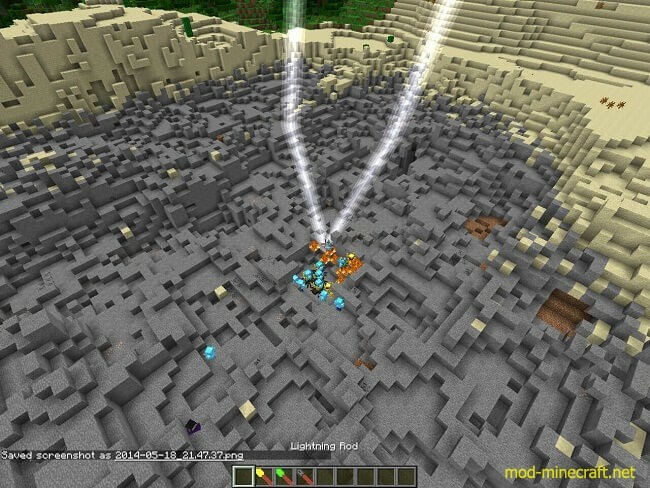 The lightning rod does what it says: strikes lightning where you click it, the summoner rod spawns several OP mobs wearing diamond armour. 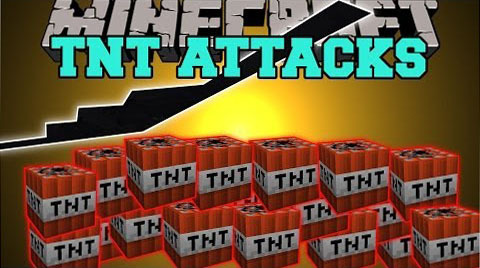 Air Strike spawns a bomber that flys for approximately 75 blocks and drops TNT as it goes. 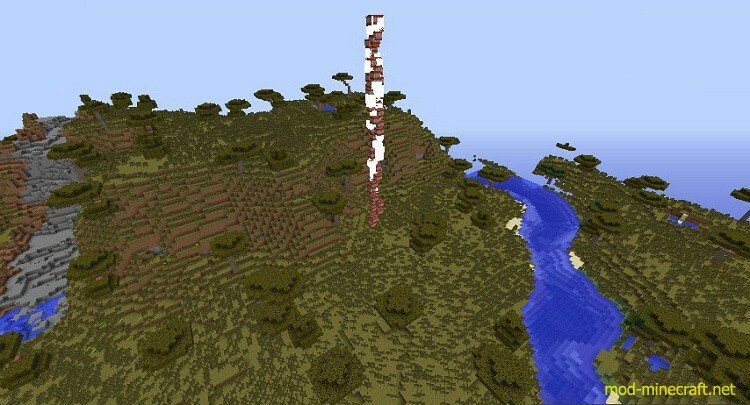 Finally, the Ground Zero bomb is just a really big bomb that lags out the server so much that it takes 5 minutes to explode.